White and dense snow covers the mountains of the Alps and nestles gently in the wide valleys. 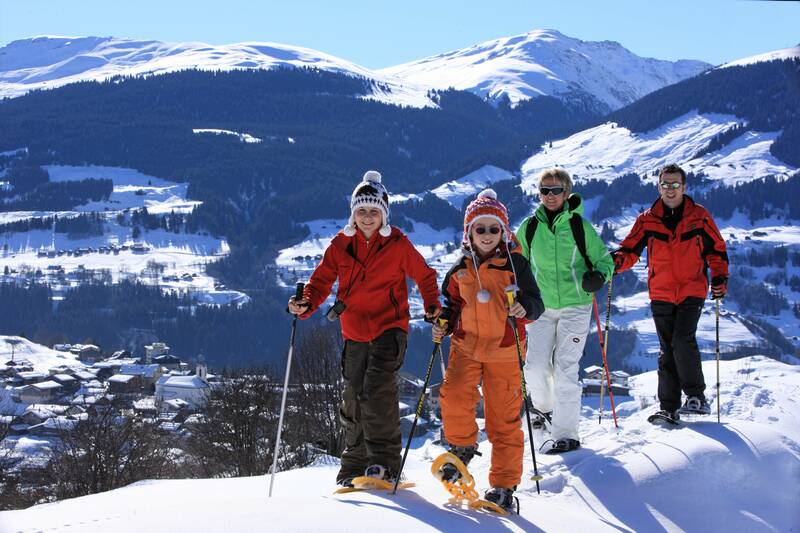 When winter has arrived in the Grisons and Brigels, it's time for all the winter fun. 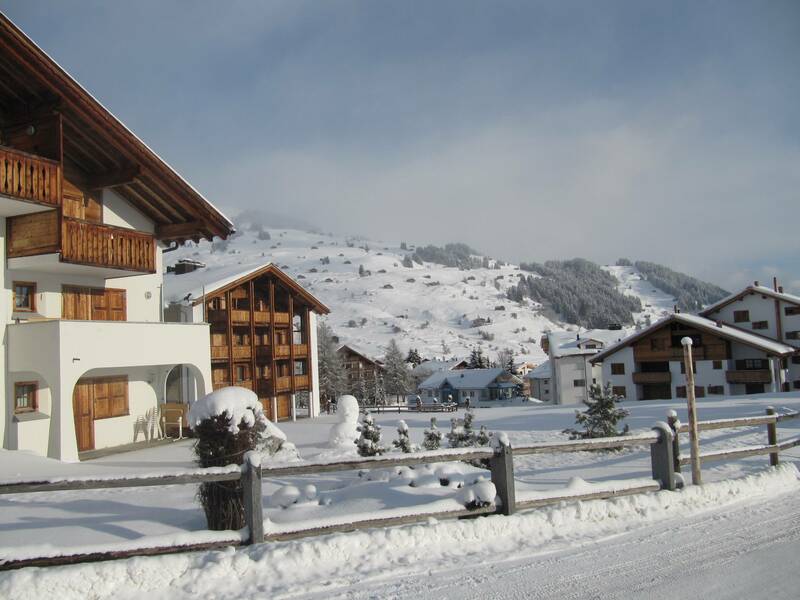 On skis, snowshoes or sledges you can explore the surroundings around the Hotel Kistenpass and discover the little and big temptations of a real Swiss winter. In the Brigels ski area you will experience over 75 kilometers of perfectly groomed slopes, enjoy the winter sun on our terrace or dare an exciting winter hike on well-signposted trails. With the snowboard you practice on medium-heavy slopes or try ice skating or curling on the ice rink. 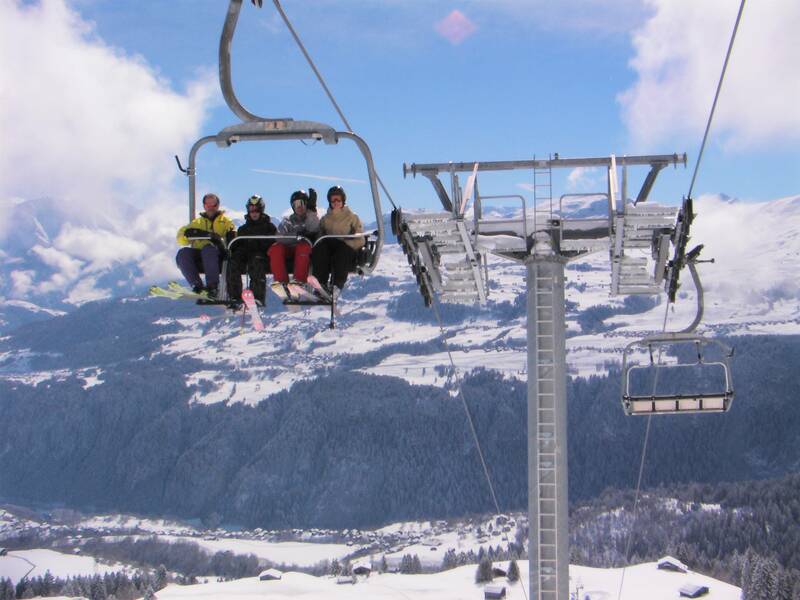 With the nearby ski lifts of the Flims-Laax-Falera ski area, you will experience a huge winter sports area that invites you to all typical winter activities. And if you are drawn into the warmth, enjoy the thermal bath with its pleasant atmosphere in the nearby spa resort of Vals. The winter in Brigels lures you into the late spring, which then already again with special offers into an equally special region.